"Touring the whole peninsula for 3 days, you need to hire your own vehicle because of the distance in between the destinations for your safety, time and budget." 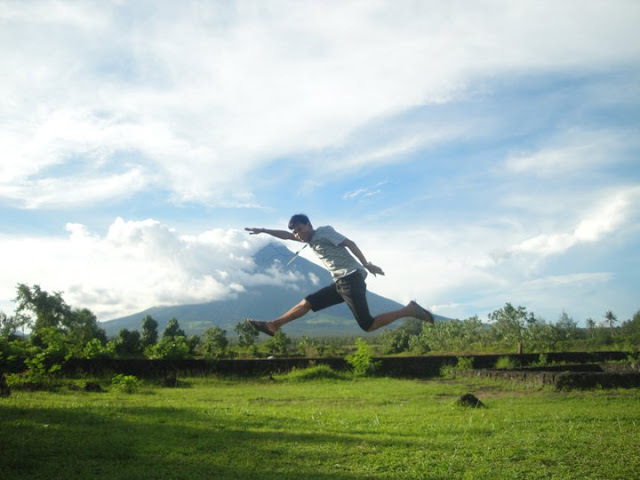 Bicol has too much to offer from nature, adventure, shopping and food. 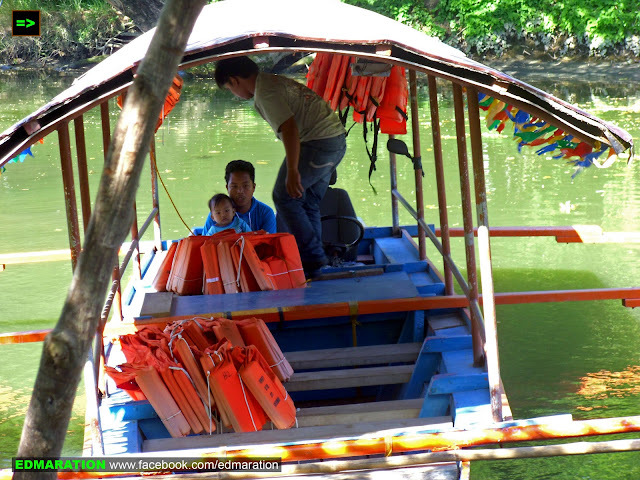 With this post, I will share to you how I spent my 3 days and 2 nights in Bicol with an on-the-spot itinerary. 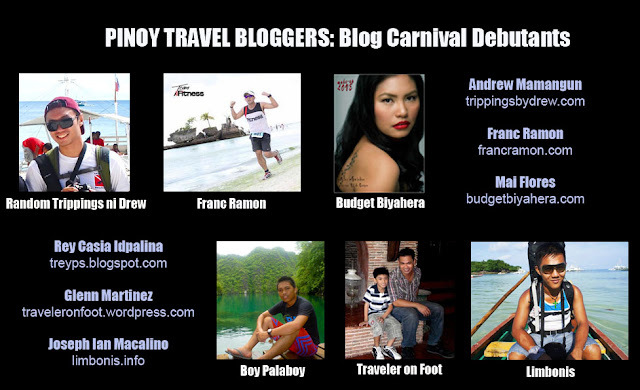 I don't actually write itineraries because I travel on the spot but I hope this will help to maximize your time in Bicol. I am not a highly paid professional to afford spending a lot traveling to places with thousand kilometers away from our home. Just to satisfy my urge of going somewhere, I need to be meticulous about my spending thus, "diskarte" is a must for me to pursue the goal. Before reading more about this post, I just want to tell the readers that this post does not aim others to adapt [this] itinerary (just a purpose of sharing) because my travel to the following places in this entry has no set itinerary at all, and we just hit the road and ask somebody what to do and where to go in that destination, it was just unplanned. 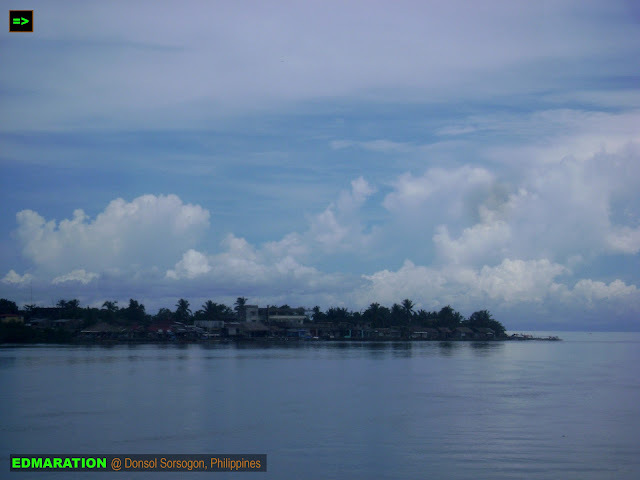 My destination is the Bicol peninsula (not the whole region itself) composed of 4 provinces namely Camarines Sur, Camarines Norte, Albay and Sorsogon. 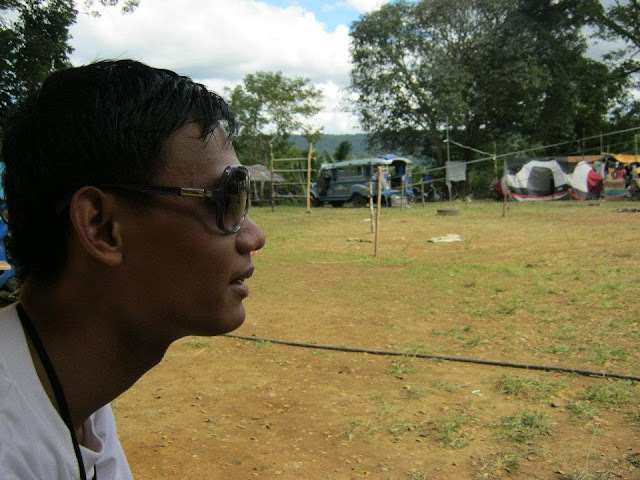 The reason why I only spent 3,500 pesos for 3 days and two nights for the 4 provinces will be discussed later. For now, I will just focus how I traversed the peninsula in 3 days and 2 nights and as I said, the itinerary was just very random since it was come-what-may and it might be too inconvenient to adapt, anyhow, you may adapt it and I will be sharing my experience. To note this is my longest land trip so and it took us 24 hours to reach our lodge (includes stop overs). From Vigan, we arrived at 8 pm of June 29, 2011 and we reached the Bicol soil the afternoon of July 30 and this starts our Day 1. I rode in a bus, and it was just a hitch actually. It was in fact a bus that carries the Ilocos Sur delegation of the Philippine Institute of Civil Engineers who are going to Legazpi City, Albay to attend a national convention and I grabbed this opportunity to have a hitch although I didn't know the people inside this bus except for one person whom I connected with to join this ride. 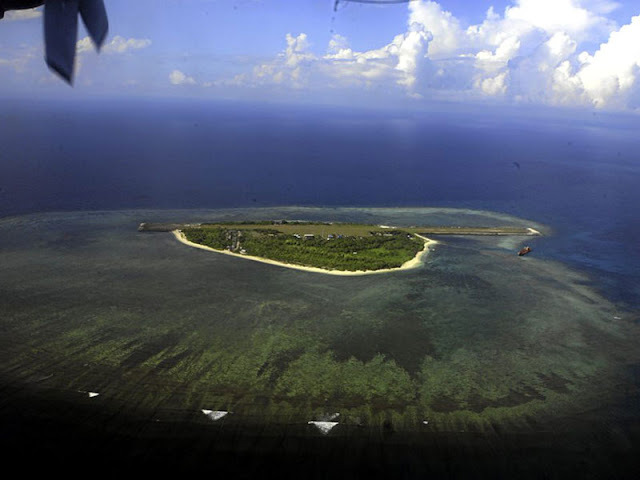 I am just a hitcher, but I was the one who had the "kapal mukha" who was requesting the group on which I don't belong at all to stop at every major welcome arch we will be passing in the peninsula. It might be a delay for the trip of these government engineers but I was just expressing myself and if granted, well and good. 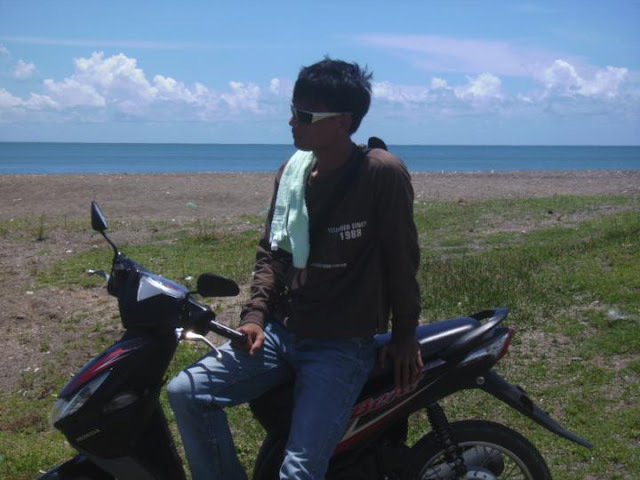 My first day in Bicol Peninsula was just satisfying because request granted. 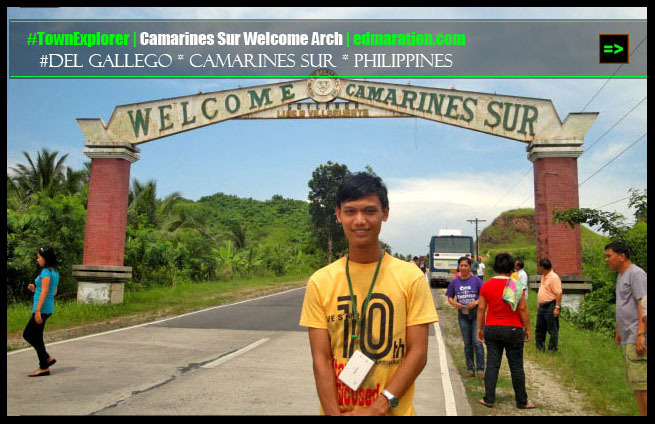 It is very important for me to take the photos of major welcome arch in the provinces and I just can't resist missing this one because it is an arch that is telling you are already entering the peninsula - a geographical structure composed of 4 provinces. 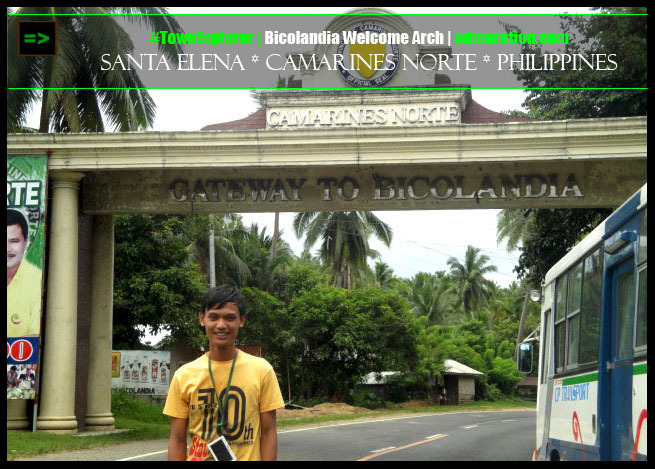 Gateway to Bicolandia, the arch says. Thanks for the engineers I was with for making this stop over possible. The feeling is magical that I am seeing an arch that will lead me to 4 provinces and seeing the Mayon Volcano for the very first time. 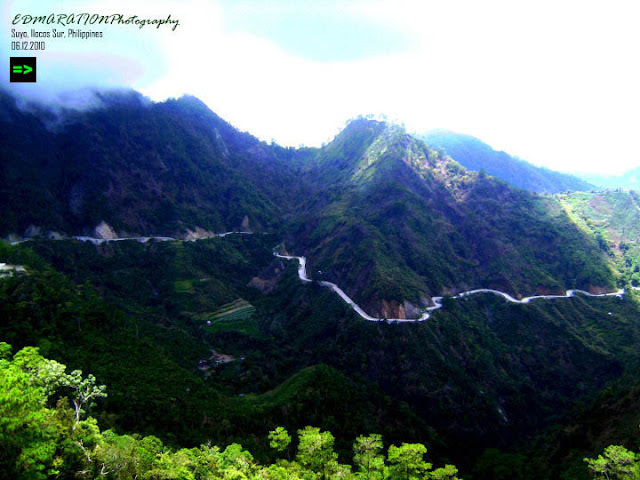 My Day 1 started at around 2 in the afternoon and after our moments at the Bicolandia arch, we head to the south. 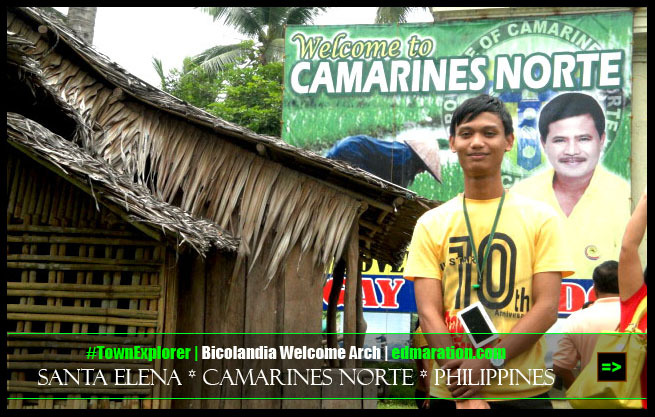 The first province was Camarines Norte and having a great time posing in a photo with the Bicolandia arch at the background was already enough for me. 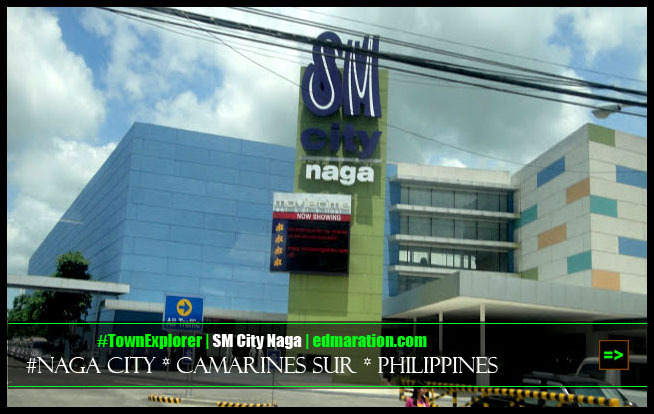 Done for Camarines Norte since I no longer had the power to request for a side trip at Daet town since the engineers who are with me are trying to catch up for the time in order not to be late with their appointments. 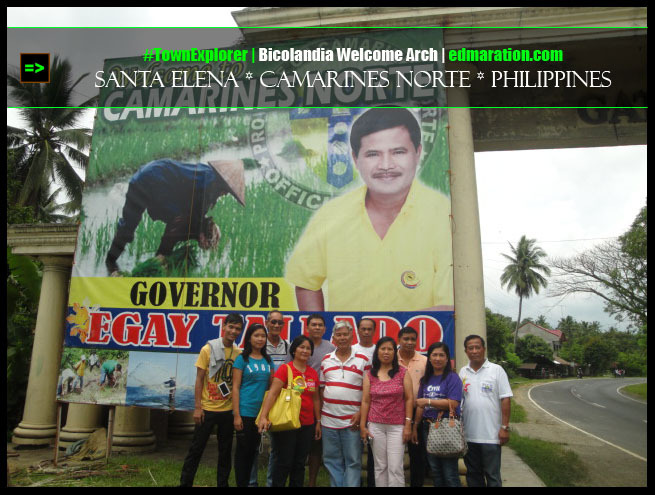 Still part of Day 1 and approximately an hour away from the Bicolandia arch is another arch, the Camarines Sur welcome arch (I am a fan of welcome arch I told you). Seemed like the request to stop at the arch in Camariners Norte was generalized when the driver suddenly stopped us at the Camarines Sur arch. For that case, there's no time to waste because I am afraid the driver will suddenly change his mind and just drive us away ahead so I have to go down and the funny thing was the engineers with me were also "game na game" although I have to accept the fact that some others are killjoy. Another welcome arch, that's great! 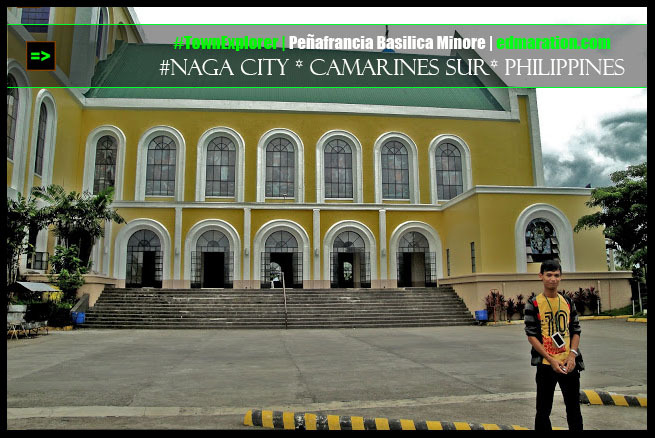 After the welcome arch, I was able to see another arch but this time is embedded with the architecture of Peñafrancia Basilica in Naga City. Beautiful arched windows add beauty to this not-so-old church. The arched windows transform the ambiance into a medieval period. Those archs were just great enough to start the day one. 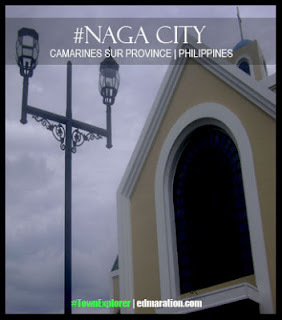 Peñafrancia Basilica is located just few minutes away from the city center of Naga. 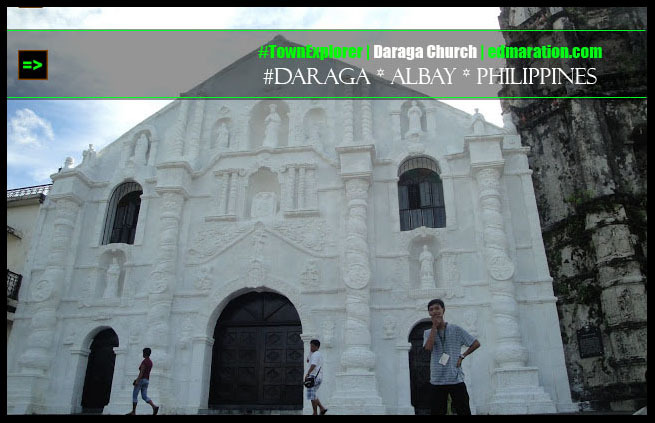 The concept of the church building was created in 1960 by Archbishop Pedro P. Santos. The construction of the church began in 1976 but delayed due to financial problems. It was completed on 1981. 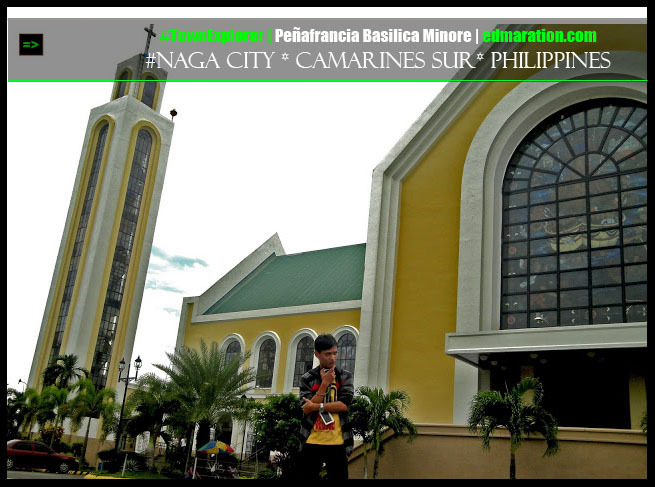 The Basilica was just our stop-over on our way to Legazpi City and that ends our day trip for the day 1. 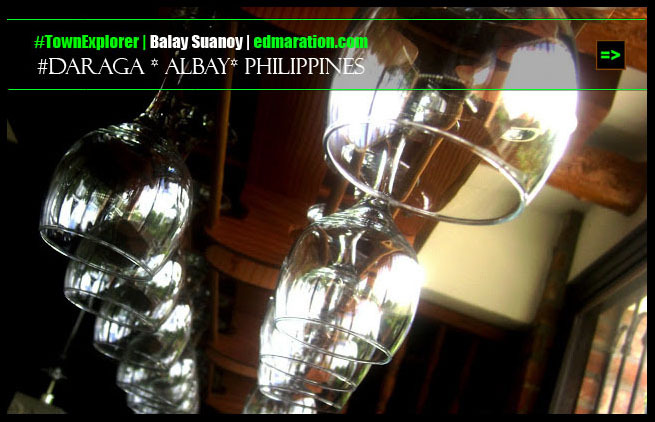 It was already 7 pm when we reached Oas, Albay (the location of our lodge called Masaraga). 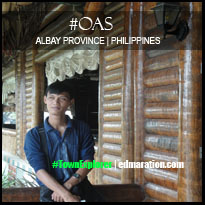 Oas was still one hour away to Legazpi City. At night, we had to take a rest after the long 24-hour journey and be ready for fun the next day. The next day was full of fun. I considered it a jackpot in a lottery when one engineer wanted to explore the place and he was just a blessing in disguise!!! Yes!!! I waited inside the bus because the convention was on going and after the long wait the fun started finally. 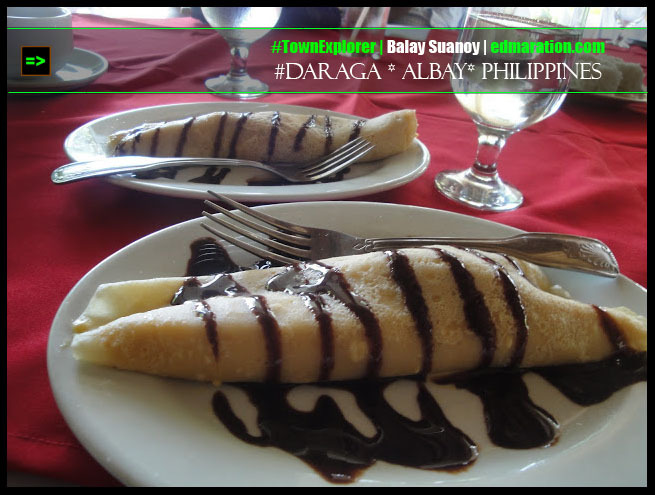 Before we started the fun for Day 2, we ate at Balay Suanoy in Daraga, Albay and this lunch was for free as sponsored by Davie's paint. 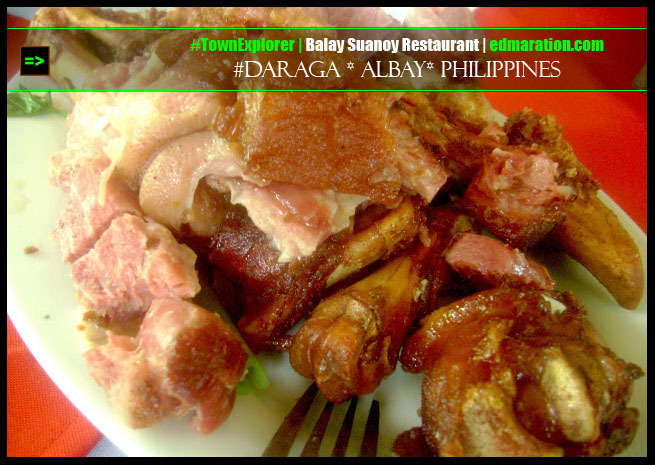 I learned that Balay Suanoy is the finest in Daraga. I loved the ambiance and the food of this restaurant with a vintage feel. I ate different foods here but I will share the best I have tasted and they are the crispy pata and the mango/banana crepe. Aside from the great food, I also enjoyed the garden setting (Gazebo) of the restaurant. 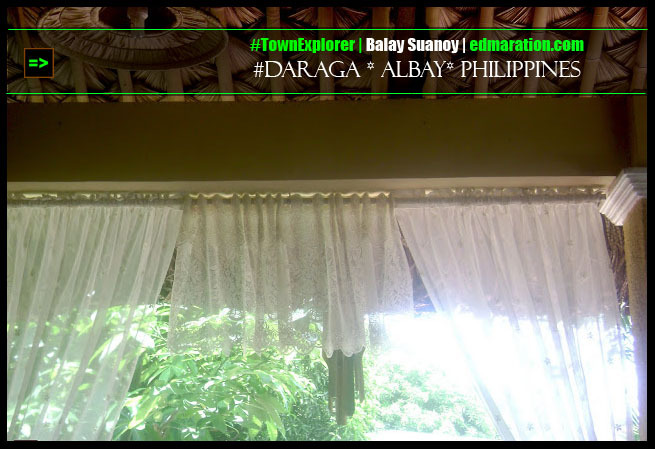 I just love how the air gently strikes then the white charming curtains sway until I can feel the garden breeze while eating with the best dishes. 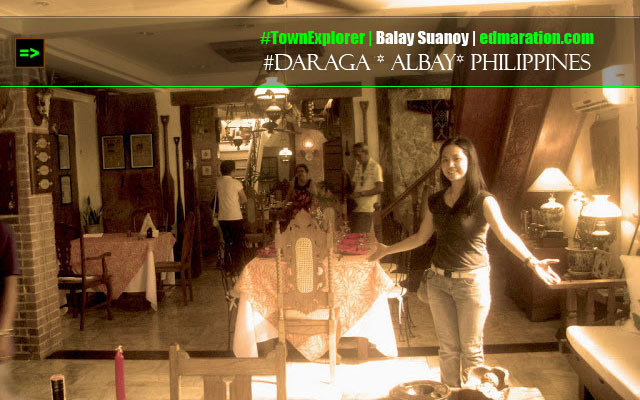 After the great tummy treat, you can also visit and explore the Balay Suanoy itself, an ancestral house with an old-world charm. Let's have a tour inside this house turned restaurant. 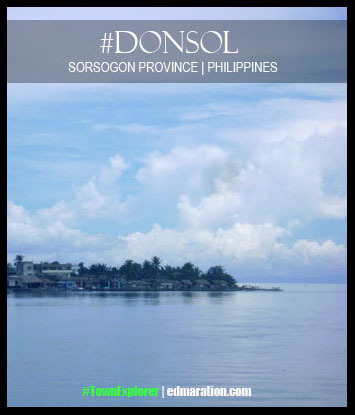 After the great food, we headed to Donsol, Sorsogon with the hope to see butanding (at least) surfacing at the water. Unfortunately, it was an off-season. 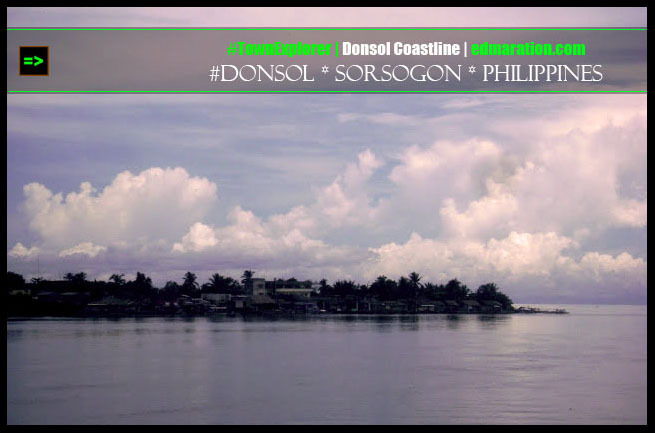 The town of Donsol can be reached from Legazpi City for about 1-2 hours. 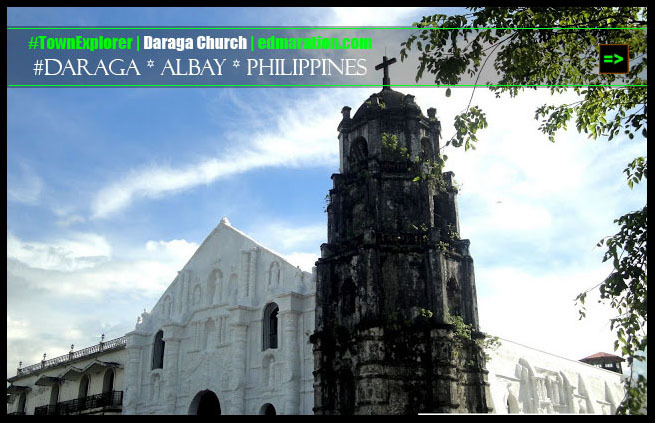 After about an hour visiting the town of Donsol, we headed to Daraga Church and see the majesty of that church located atop a hill overlooking the Mayon Volcano. 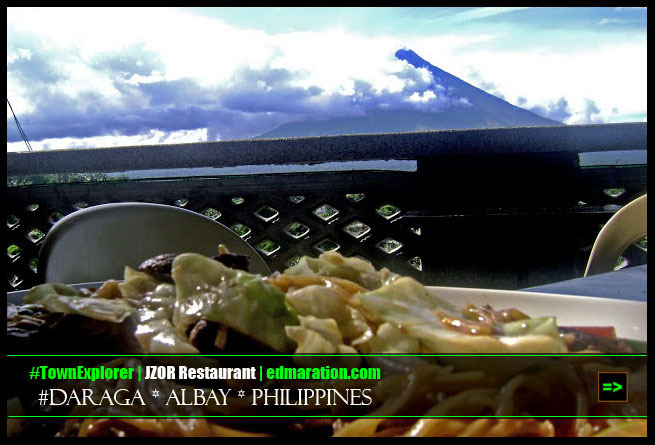 In fact, the best time to go in this church is when you are hungry (lunch or merienda) because beside the church is a restaurant called JZOR located in a setting where you can enjoy the view of the Mayon Volcano while eating. 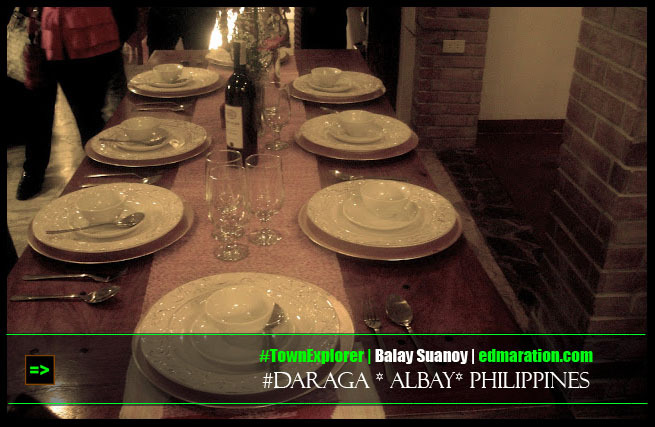 After the merienda at this restaurant, we headed to Cagsawa Ruins. Entrance fee is 10 pesos. 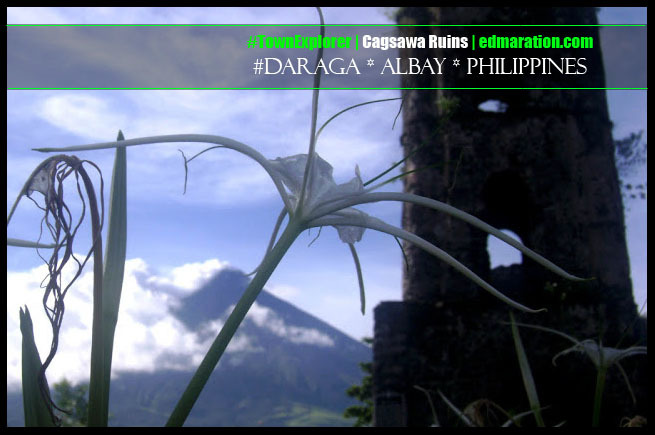 Cagsawa Ruins is the location of the church that was washed out by the wrath of the Mayon Volcano and left many people dead. 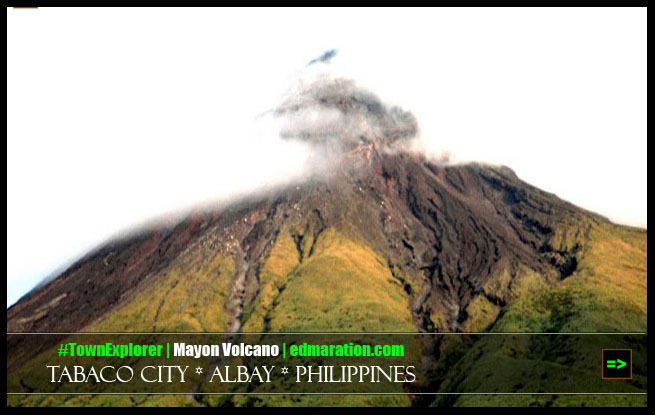 We headed further to Mayon Volcano, yes the Mayon Volcano itself where we reached halfway of the volcano's crater at the Mayon Resthouse Park in Tabaco City. That was again about an hour from Cagsawa Ruins. So it is important to start the trip early because you have to travel an hour or two to reach in between the destinations. Hiring your own tourist vehicle is highly recommended since you are traveling the 4 provinces with long distance from one point to another. 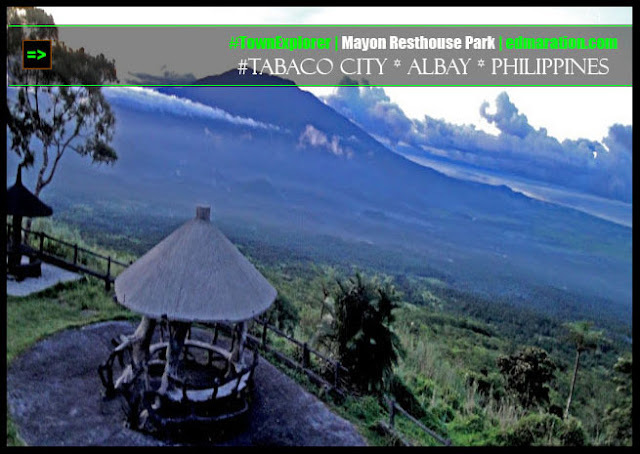 The Mayon resthouse is on a high elevation and the bone-penetrating coldness of the air tells you that you are just with the clouds in a high altitude. It was already on a sunset when we went down from Mayon Resthouse on our way to a Spring Resort in Tabaco City but unluckily, we landed there with the dark. 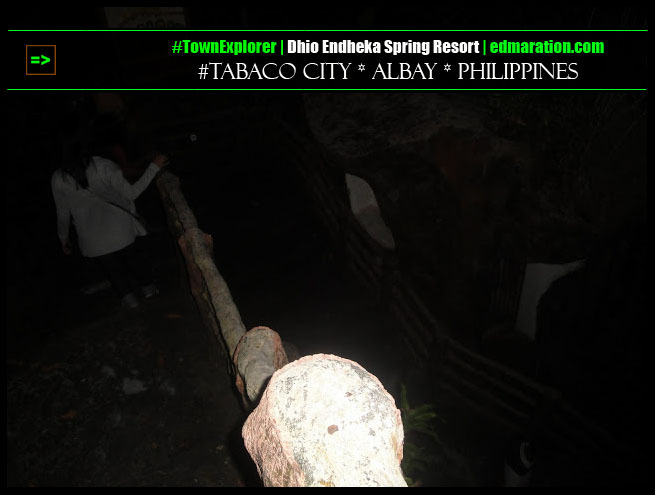 We still explored the place until we backed out because the place is somewhat located in a forest and it is not very practical to visit the spring on which in the long run you won't be appreciating anything because all you will see is darkness and not the view. So it is very important to start the trip early to avoid what happened to us. The day mode is over and we spent our night time at the Embarcadero de Legazpi for food tripping. That ends the Day 2! 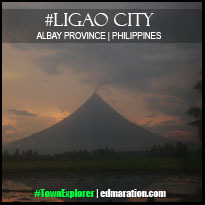 We started the day three by first visiting the Lignon Hill on which after that, we started our shopping and food trip. 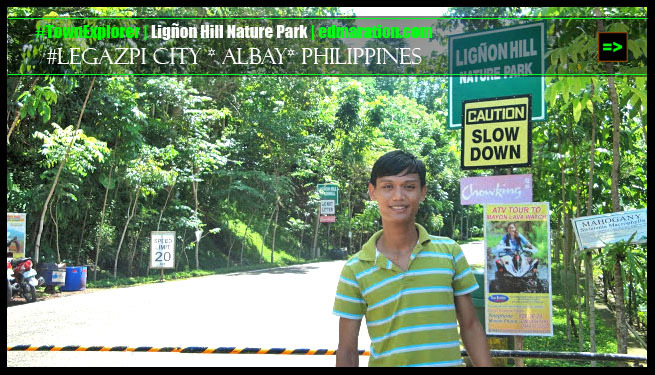 Entrance fee at Lignon Hill park is 30 pesos (if I am not mistaken) and you can also have a zipline for 200 pesos. You can tour the park for an hour of two. After Lignon park, the food and shopping started. 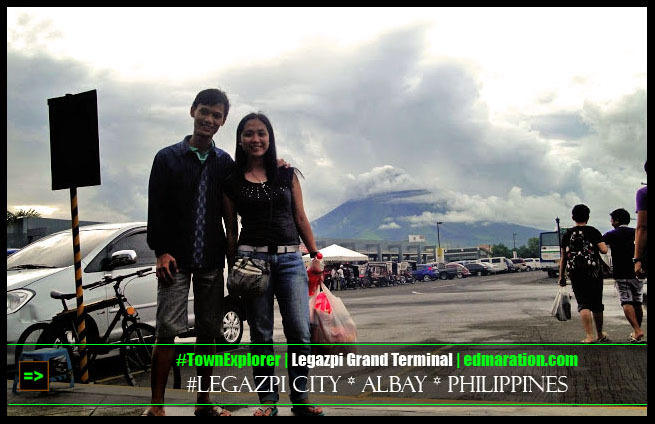 Shopping at the Legazpi Grand Terminal is the cheapest way because you can bargain with price unlike at the malls. 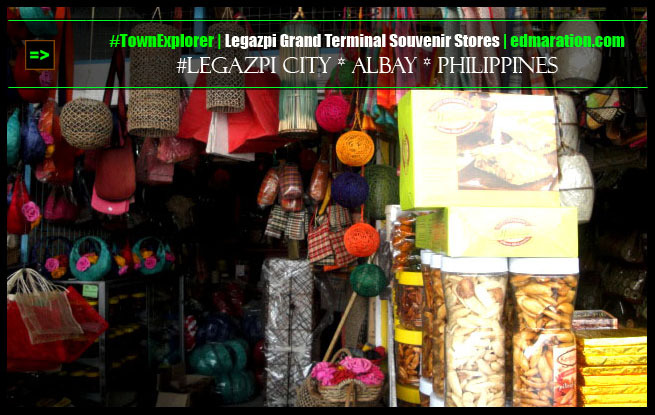 The Legazpi Grand Terminal can offer the best pasalubong from Bicol. 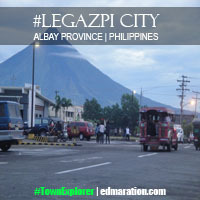 After shopping at Legazpi Grand Terminal, we headed to Tummy Yummy to taste the Sisig Bicol Express. 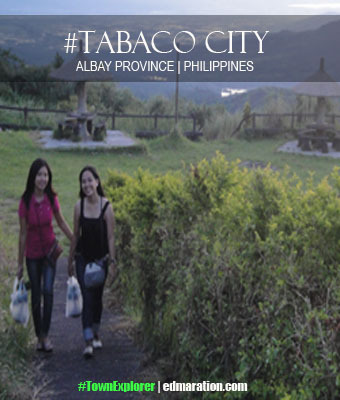 Tummy Yummy restaurant is also located within the premises of the Legazpi Grand Terminal. 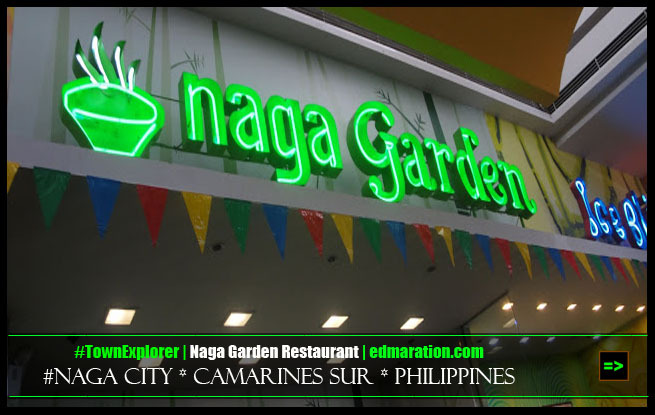 After that, we headed to Naga City at SM Naga to do shopping and another food trip too where I tasted the Squid Bicol Express. That ends my 3-day and 2-night on the spot itinerary. 3days and 2 nights (itinerary). 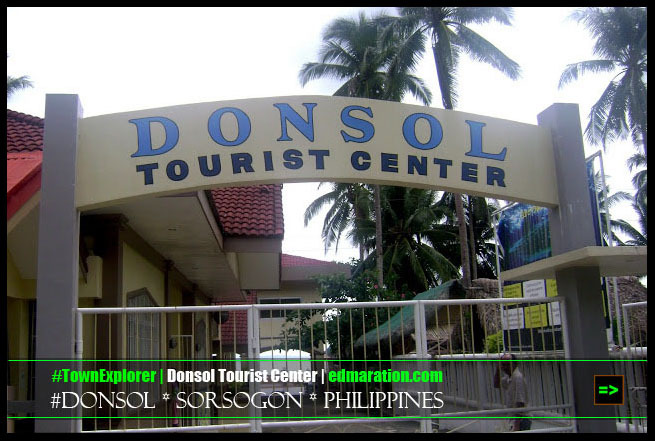 So how I was able to tour the Bicol peninsula for 3,500 pesos? I told you it was just a ":diskarte." When I learned from my cousin that the Ilocos Sur chapter of the Philippine Institute of Civil Engineers (PICE) will be joining the national convention in Albay, I entered into a deal with them (with the help of my cousin) that I will just pay 3,500 pesos and that will include the hitch ride with their bus, the accommodation and the food! In return, I'll be the travel nurse. Yay! I was just a lucky guy! As I have said, touring the whole peninsula for 3 days, you need to hire your own vehicle because of the distance in between the destinations, for your safety, time and budget. FILED UNDER THE CATEGORY "BLOG CARNIVAL"